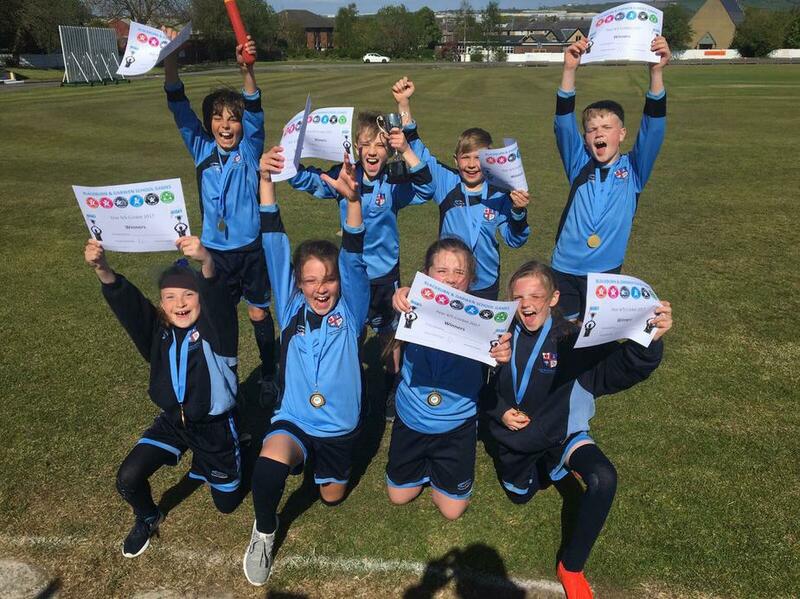 LDPS Year 4-5 cricket team bowled over sixteen other schools to clinch the Blackburn with Darwen Mixed Cricket tournament at Darwen Cricket Club. They have now qualified for Lancashire School Games in Blackpool, where they will compete against other schools from across the county. Well done, children.